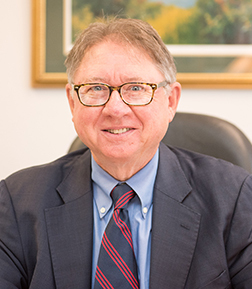 Betty D. Friedlander’s practice was concentrated on helping personal injury victims and the families who have lost a loved due the negligent or wrongful actions of others. She also represented clients in birth injury cases, divorce and custody matters, and criminal law. 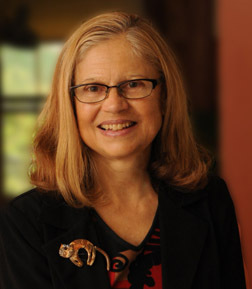 Betty joined the firm in 1993 following her tenure as Judge of the Family and County Court for Tompkins County, where for 17 years she presided over felony criminal trials and surrogate and family court matters. During her tenure as Family and County Court Judge, she lectured at the Office of Court Administration Judicial Legal Education programs. She also was a member of the Office of Court Administration Committee on Judicial Skills which prepared the programs for the Office of Court Administration Continuing Legal Education Programs for judges. Betty graduated from Cornell Law School in 1959. 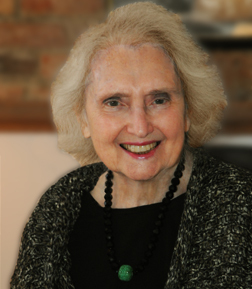 She was the first Director of the Cornell Law School Legal Aid Clinic from 1959 to 1972. During this period, she also taught legal research at the law school for several years. From 1972 to 1978, Betty was in private practice where her focus was on trial litigation and matrimonial and criminal law. In 1972, she was elected the first woman Chairperson of the New York State Bar Criminal Justice Section. In 1984 Betty was appointed by Governor Mario Cuomo to membership on the first New York State Commission on Child Support. 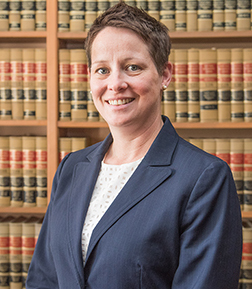 She has lectured and prepared materials for the New York State Bar Association, Continuing Legal Education Programs including Matrimonial Law, and prepared a manual for the State Bar on Stipulations in Family Court. Betty was a member of the Executive Committee of the Matrimonial Section of the New York State Bar. She was also a member of the American Association for Justice and was active in the Birth Trauma Litigation Group of AAJ. Betty was admitted to practice in the United States Supreme Court and the Federal District Courts for the Northern, Southern, and Western Districts of New York.